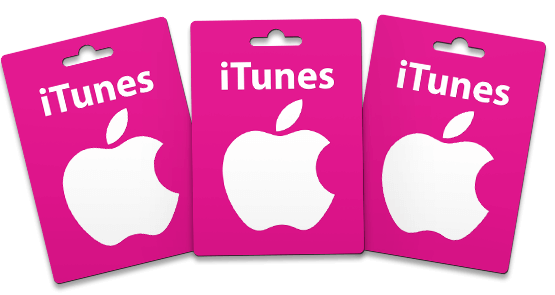 PointsPrizes - Earn Free ITunes Gift Card Legally! PointsPrizes provides a unique and easy way to get a free iTunes Code emailed to you. You'll be able to earn points by completing offers such as submitting your email address for a company's newsletter or filling out a survey. These points can be exchanged for prizes, such as iTunes codes! You can get free access to all the world's largest media and entertainment library, by earning points with PointsPrizes. 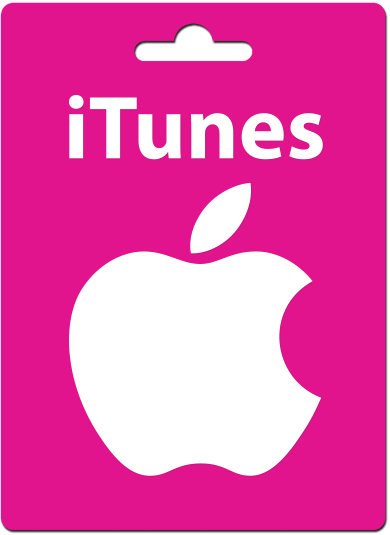 iTunes codes can be redeemed via the iTunes Store, iBooks Store, or App Store. In an ideal world free games would be completely free. However, nowadays it's commonplace for game titles such as Clash of Clans, Clash Royale and 8 Ball Pool to charge players for bonuses which aid their progress. And even better, you can earn lots of points simply for downloading and trying out new mobile games. You might discover a new game that is even more fun.